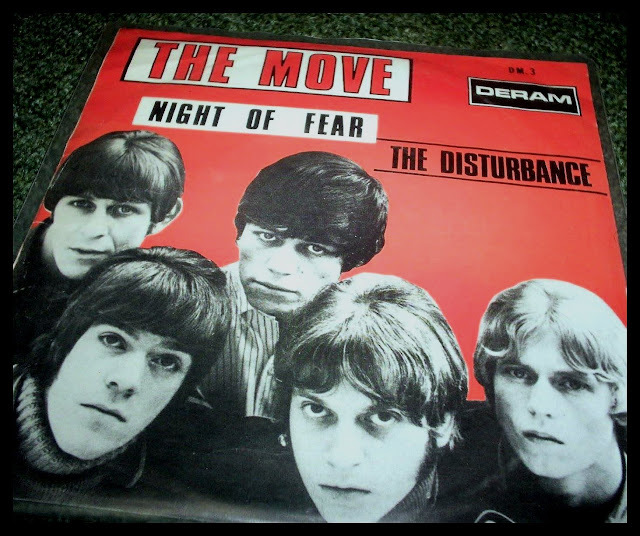 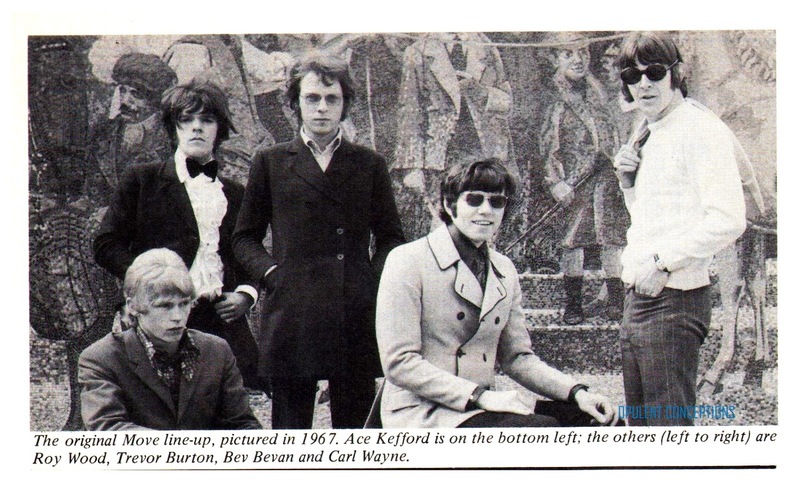 The Move burst onto the English pop scene with a destructive stage act and one of the greatest debut discs from a mid sixties act. The seminal "Night Of Fear" peaked at number two in the UK Charts but more mayhem and superb singles were to follow. 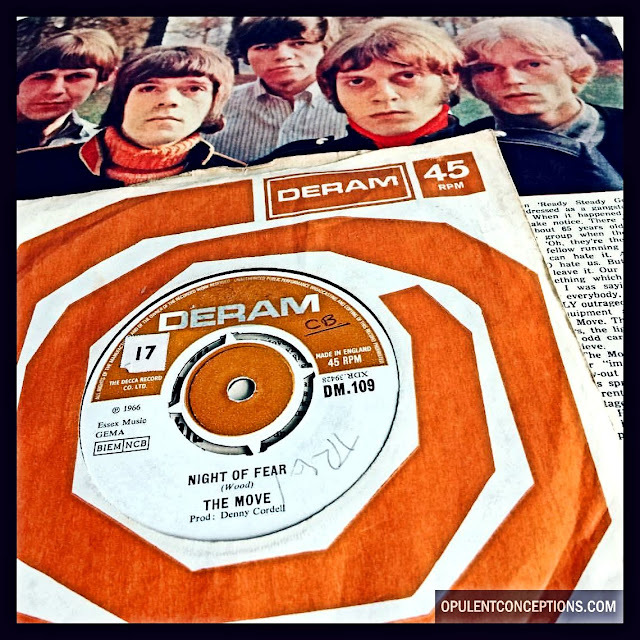 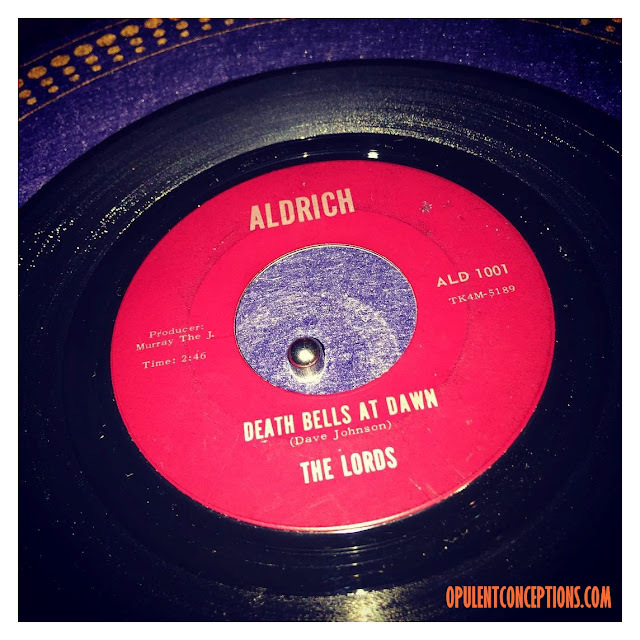 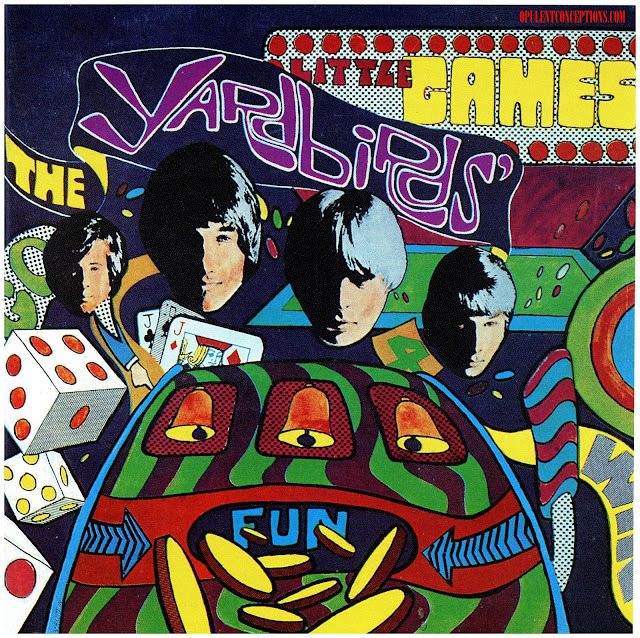 The pop-art mod beat gem "Disturbance" on the flip is equally memorable and would have been a strong contender as a single in it's own right.. "There's been a slight disturbance in my mind."